Democrats For Life of America is keeping the people affected by Irma in our hearts and prayers. "Democrats For Life of America (DFLA) expresses it's disappointment with Democratic senators and interest groups who are attacking federal court of appeals nominee Amy Barrett for her personal religious views on the dignity of human life at all stages." Read more on DFLA's position on our website here. State Senator Billie Sutton is running for Governor of South Dakota. We are very pleased to announce a second pro-life Democrat running for governor of a state, to join the ranks of Joshua Svaty of Kansas. South Dakota state senate Democratic leader Billie Sutton is running for governor of South Dakota. Billie Sutton is a pro-life Democrat who is being called a conservative because of his position on abortion. Ironically, like Governor John Bel Edwards of Louisiana, he is more of a traditional Democrat who supported Obamacare, sponsored a bill for state-funded pre-school, and fought for scholarships for low-income families. You can read more by clicking here. 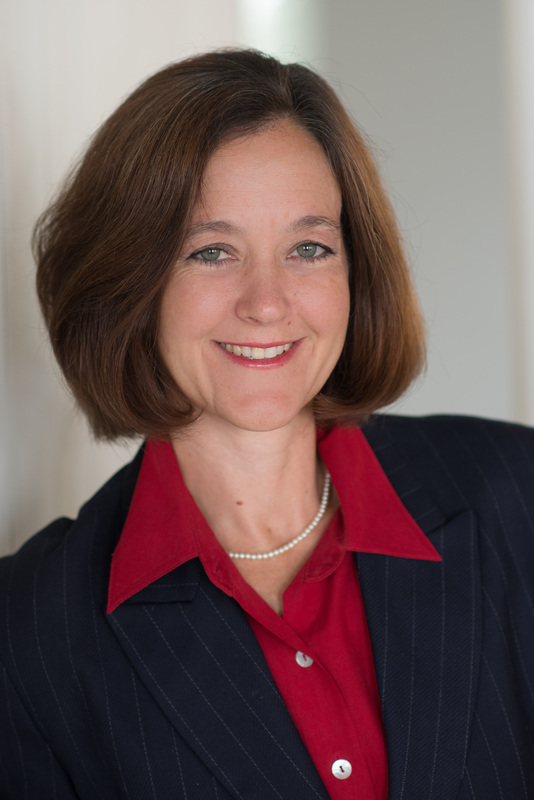 South Dakota is a prime example of running the right person for the district. South Dakota used to be a Democratic stronghold, but now Republicans control the state senate by a 27-8 majority and the state house, where they have held a supermajority since 1976, by 58 to 12. This could be a big win for Democrats if they get behind Billie. Only 5 of 32 governors have been Democrats. The most famous was pro-life Democrat Richard Kneip, who was elected three times, serving from 1971 to 1978. Democrats have not won since then. To learn more about Billie Sutton, link to his campaign site by clicking here. The Colorado Association will be hosting an important event on September 30, 2017, with Colorado Democratic gubernatorial candidate Erik Underwood. It is our hope to hear from as many Democratic candidates running for statewide office in 2018 as possible in the run-up to the November election. Underwood wants to meet with pro-life Democrats to hear about the issues that animate us and what policies and legislative initiatives we support. DFLA of Colorado is enthused about this upcoming event and would like all of you who are in the area to attend. It is your opportunity to speak with a prominent Democrat about whole-life politics and the future of Colorado. 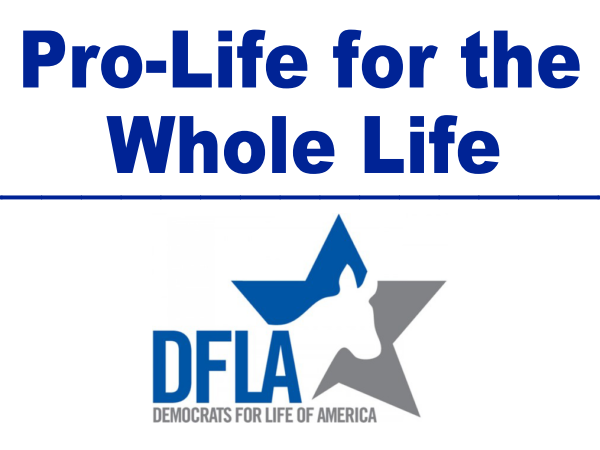 Time: Saturday, September 30, beginning at 12:15 p.m.and concluding by 1:45 p.m.
Email Contact: Please email us at demsforlifecolorado@gmail.com for questions and to RSVP to this meeting. Facebook Contact: Please link to our event page and RSVP here. To learn more about Erik Underwood's campaign, click here. Have you had your article or letter published in local or national media? Would you like to lead a state chapter? Do you have special skills that can help DFLA? Please contact us so we can continue to grow and make a difference. When it comes to understanding what it means to be a pro-life Democrat, all you need to do is look toward John Bel Edwards, governor of Louisiana. He is against abortion, stands for equal pay for equal work, stands for protecting the environment, and has expanded Medicaid to the working poor. He is a Southerner and a true backer of the Second Amendment. 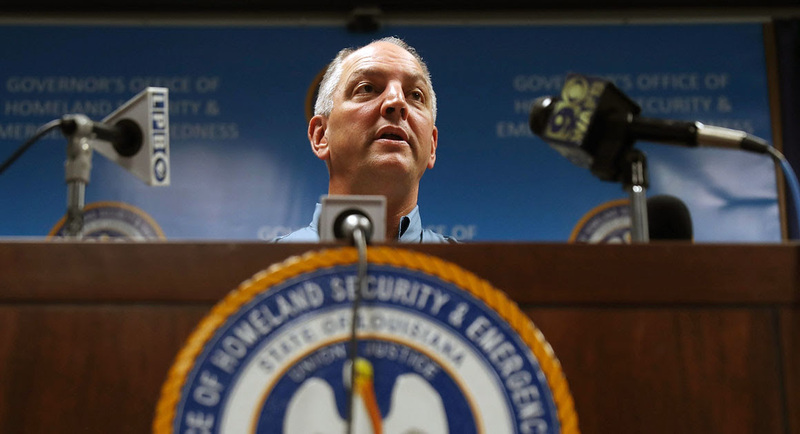 Bel Edwards reflects the values of his region and is doing the will of his people. Please read this article by selecting this link. Thank you for your suggestions and votes on our social media contest. We will be posting this next week on Facebook to increase our numbers. Our goal is to reach 10,000 likes. You can help by spreading the word! Each dollar contributed goes toward this important annual event.